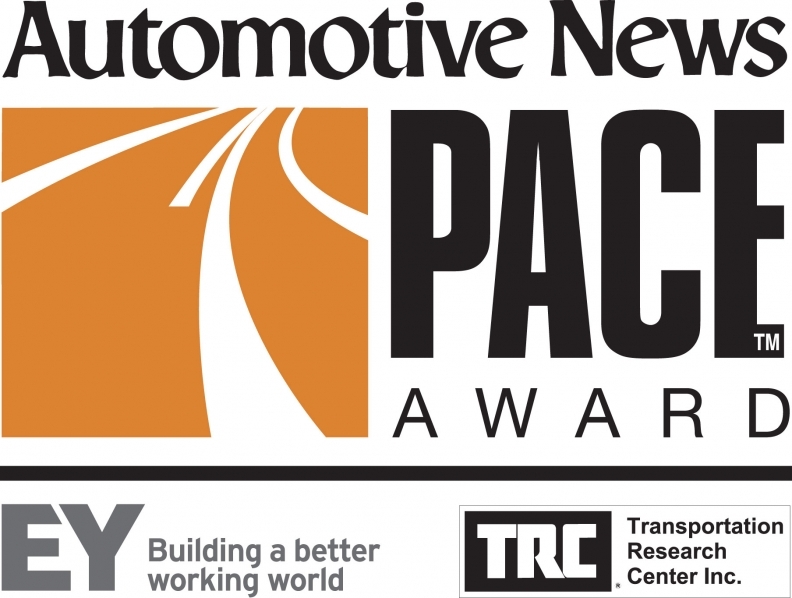 Twenty-eight innovations from 21 different automotive suppliers have been named finalists for the 2016 Automotive News PACE Awards. The technologies -- ranging from advanced mirrors to charging technology for electric vehicles to a new approach to all-wheel drive -- underscore the auto industry’s advance toward lightweight, fuel-efficient and electrified vehicles. The program, now in its 22nd year, honors suppliers' innovations in products, information technology, and manufacturing process and capital equipment. The awards are regarded as the Oscars of the automotive components industry. "Innovation is more complex, more collaborative and connected as vehicles become more cognitive," said J Ferron, PACE director of judging. "Lighter, cleaner engines of all types power connected consumers." In the coming months, the finalists will host teams of independent PACE judges, who are experts from industry, academia and business. The judges will evaluate the innovations for originality and market impact. Winners will be announced April 11 at the Max M. and Marjorie S. Fisher Music Center in Detroit, kicking off SAE World Congress week. Before that, information on the finalists' innovations will be featured in weekly issues of Automotive News. The awards are sponsored by EY, Automotive News and Transportation Research Center Inc. SAE International and the Original Equipment Suppliers Association provide further support.